Veronica graduated from Griffith University on the Gold Coast with a Bachelor of Physiotherapy and Exercise Science. 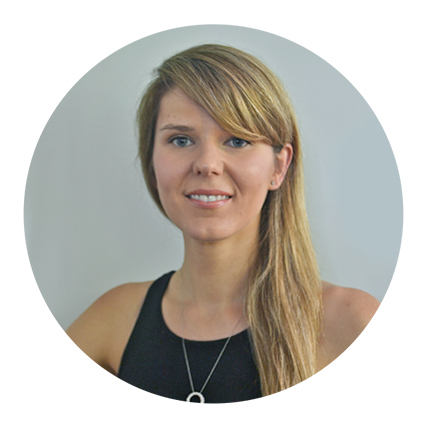 She has since worked in a variety of outpatient settings Australia wide and is currently Brisbane based, working out of a large inner city private practice. She has a special interest in musculoskeletal physiotherapy, sports injury rehabilitation, as well as pre and postnatal care. Veronica is an accredited Pilates instructor through the APPI and uses clinical Pilates on a daily basis with her clients. She teaches a variety of both mat and equipment groups, as well as one-on-one sessions. Veronica has a pro-active approach to rehabilitating her clients with a strong emphasis on exercise prescription and injury prevention.